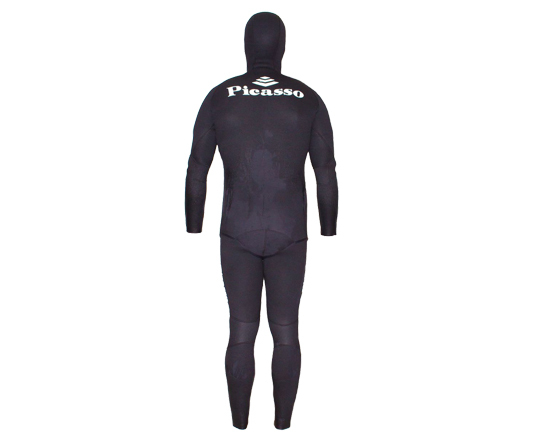 High quality Yamamoto neoprene that offers great warmth and strength. 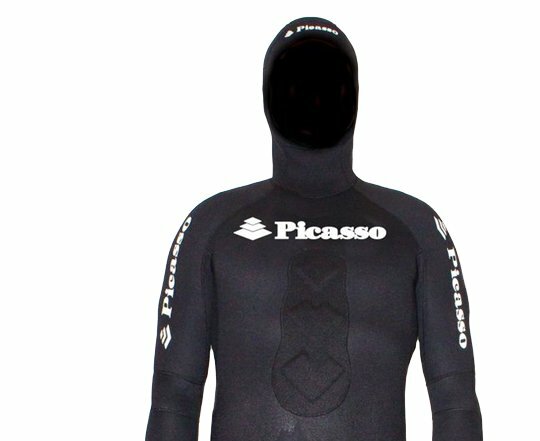 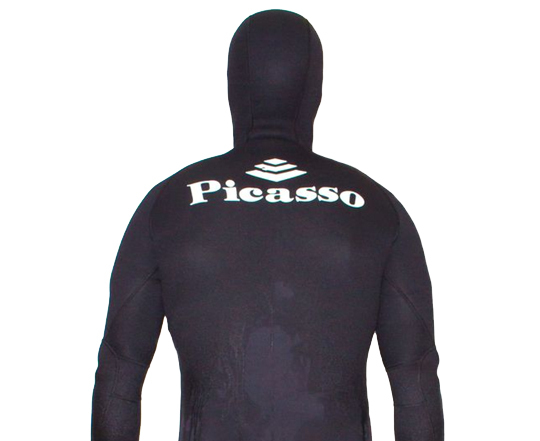 The Picasso Shadow 7mm Freediving suit is a two piece free-diving wetsuit that offers a high quality feel at a great price. 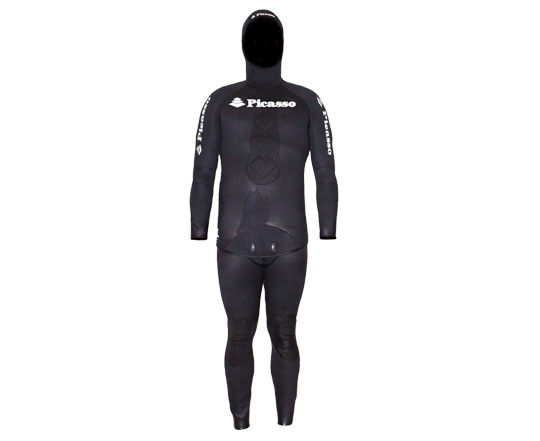 With it’s new and improved preformed cut, and Supratex (very resistant fabric), reinforcements on the knees and on the chest!